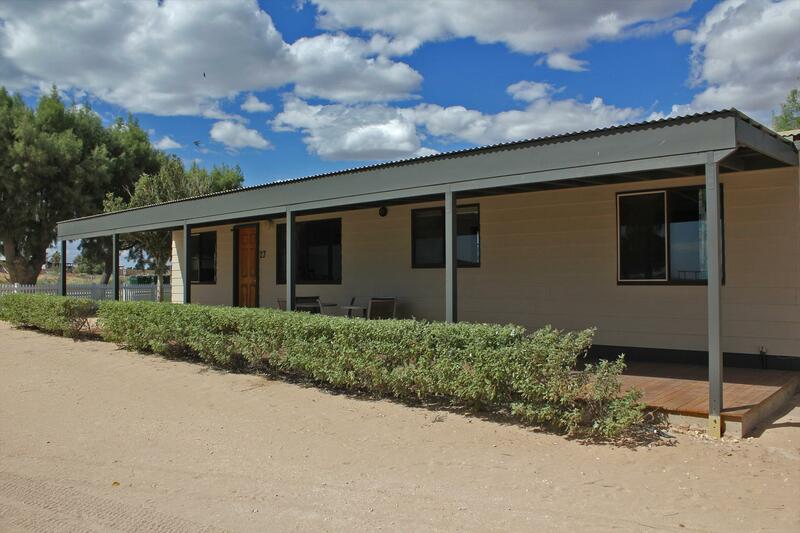 Hours: Ningaloo Coral Bay - Bayview Reception is open daily from 7.30am to 7.00pm. Reservations (located in Perth) is open 9.00am to 4.30pm, Monday to Friday. 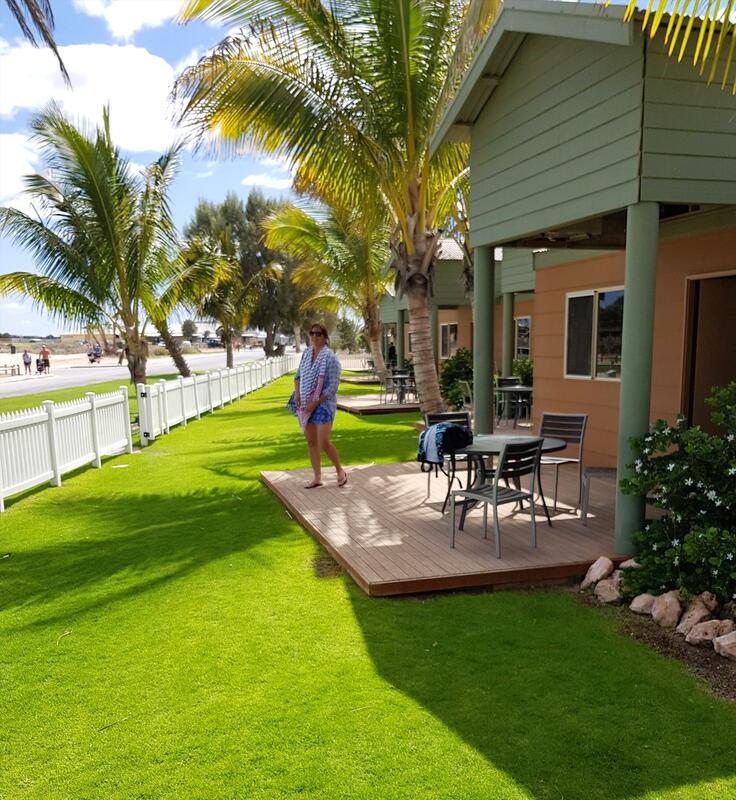 The Brogan Family welcomes you to Ningaloo Coral Bay - Bayview, your year-round holiday oasis at the southern gateway to the world famous Ningaloo Reef - a place where the reef meets the beach. We offer villas, motel style units & camping; children's playground, tennis courts and swimming pool. 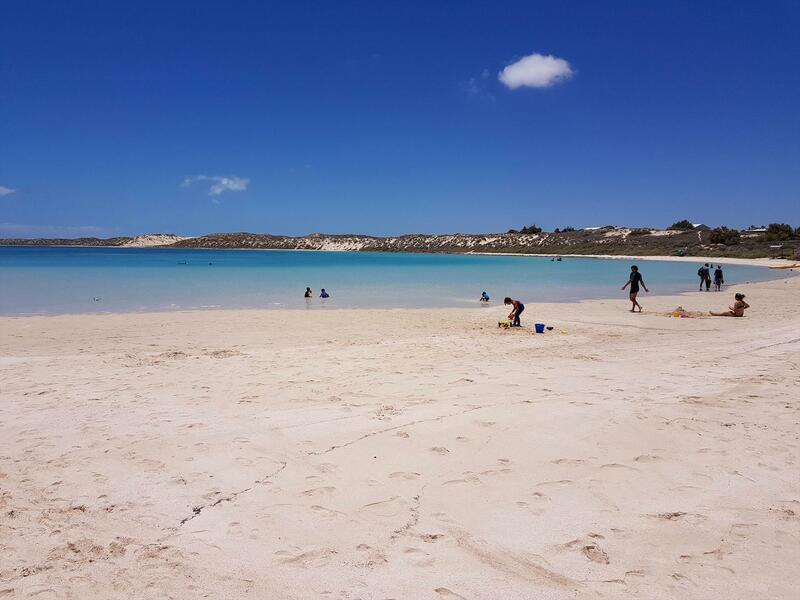 Across the road from beautiful Bill's Bay for swimming and snorkelling. Book your tours at Ningaloo Coral Bay - Boats, located in the Bayview Reception area. 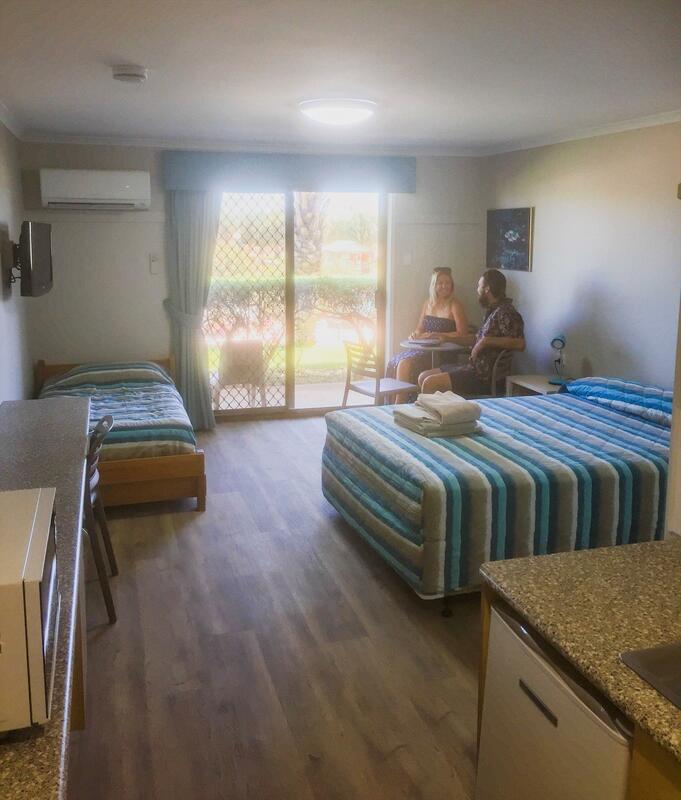 We provide accommodation to suit every need and budget, including two and three bedroom air conditioned villas, motel style studio units, fully equipped chalets, budget cabins & camping grounds, as well as a licenced backpackers lodge, the Ningaloo Coral Bay - Backpackers. We cater to families with a jumping pillow, 2 x children's playgrounds, tennis courts, swimming pool (including a toddler's pool), BBQ's, and camp kitchen. Book your boat tours at Ningaloo Coral Bay - Boats, with a tour desk located in to the Bayview reception area. In short, there is no friendlier, better located or more relaxed place to immerse yourself in the wonders of the world famous Ningaloo Reef! The owners, The Brogan Family were first attracted to Coral Bay 30 years ago by its unique marine environment, diverse flora and fauna, and idyllic, isolated location. Today, those same attractions draw visitors here from around the world. 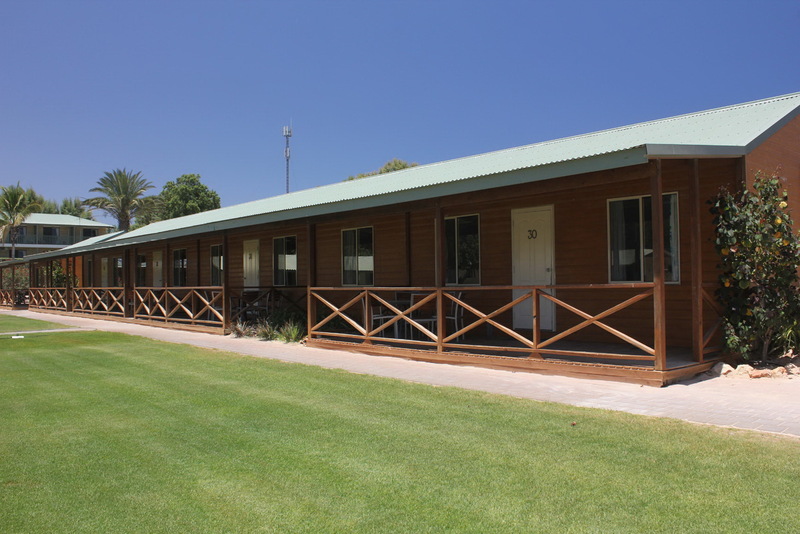 From its beginnings as a caravan and chalet park in 1978, Ningaloo Coral Bay has grown to become the premier holiday resort for anyone eager to experience this spectacular paradise. Older style air-conditioned units with one bedroom, built in a duplex style. There is a double bed in the bedroom with ensuite shower & toilet and a single bed with roll-out trundle bed in the kitchen/living area. Kitchen is equipped with cooker & medium size fridge, basic crockery & cutlery. Bed linen and bathroom towels are provided. Guests must supply their own beach towels. Recommended for 2adts/2children. Maximum of 3 adults permitted. Minimum booking 7 nights, Saturday to Saturday only during peak School Holiday periods. All other times minimum booking of 4 nights. Credit card swipe or $50 cash bond required upon check-in. Our Queen Bayview Villas have 2 bedrooms and are located at the front of the park with water glimpses. These Villas are air-conditioned with TV & DVD Player, bathroom (shower & toilet) and modern kitchen equipped with electric hotplate, microwave & full-size fridge. All bed linen & bathroom towels supplied. Guests must supply own beach towels. Our Bayview Villas have a queen bed in one bedroom and two single bunk beds in the second bedroom. Ideal for 2 adults & up to 4 children. Maximum of 6 guests. Minimum stay 4 nights over Christmas/New Year. Open plan units with equipped kitchen (gas cooker & medium size fridge). 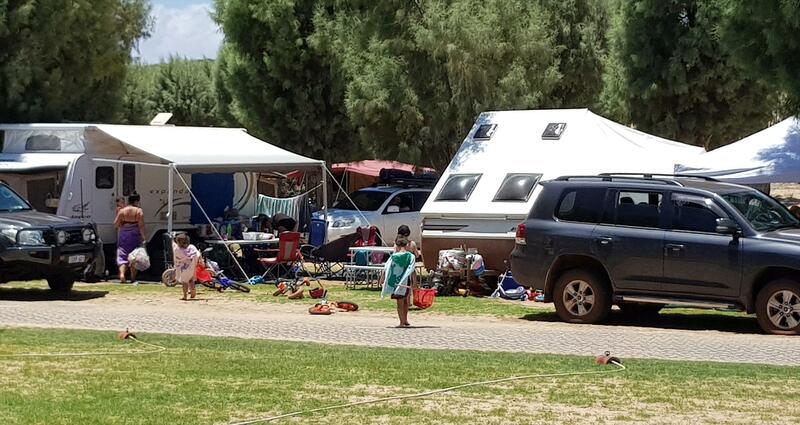 No bathroom (guests must campground shower/toilet ablution blocks). Double & Bunks sleeps 2 adults & 4 children. Triplex sleeps 4 adults & 2 children. **Note: effective 01 April 2017, all bed linen and bath towels are included in the nightly tariff. Weekly bookings Saturday to Saturday only during peak School Holiday periods (April, July & October). Choice of Double bed at one end with 2 sets of single bunks at the other end, or Triplex bed at each end (double bed with single bunk over the top). Modern 2 bedroom Villas located in the middle of our Park, facing onto a grassed area. These Villas have a fully self contained kitchen, air conditioning, satelliteTV, bathroom (shower & toilet), all bedding and bath towels supplied. Guests must supply own beach towels. Queen bed in one bedroom, single bed and set of single bunks in the second bedroom. Sleeps 2 adults & 3 children. Maximum 5 guests. 2 of these Villas have a optional 3rd bedroom with a single bed & set of single bunk beds at an additional charge per night - subject to availability. Sleeps 4 adults & 4 children. Maximum of 6 adults. 4 night booking minimum over Christmas/New Years. Cash bond or credit card swipe required upon check-in. Modern 3 Bedroom Garden Villa with queen bed in one bedroom and 2 bedrooms with single bed & set of single bunk beds. Fully equipped kitchen, satellite T.V., air-conditioning and bathroom with shower & toilet. All bed linen and bathroom towels supplied. Guests must supply own beach towels. Sleeps a maximum of 8 guests. Groundfloor Unit in 2-storey lodge situated in an elevated position towards the back of the park. 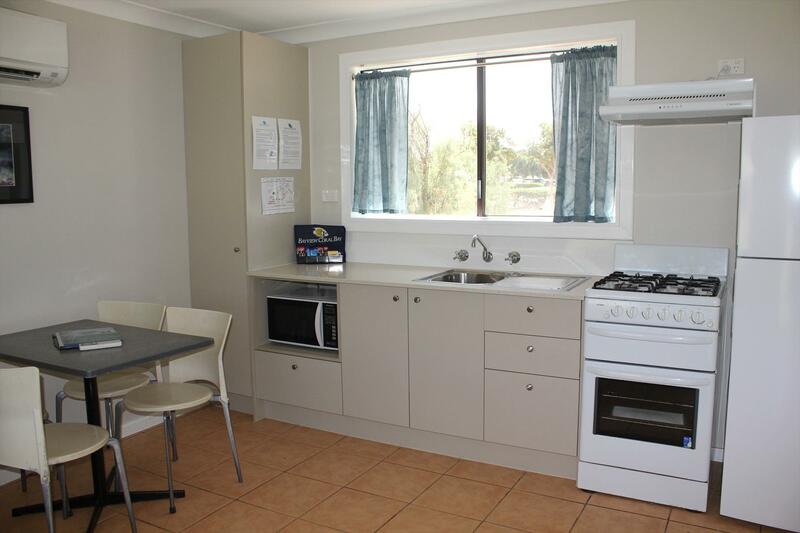 These are open plan motel style units with a choice of queen bed & single bed or 3 single beds. All Units have a roll-out trundle bed. 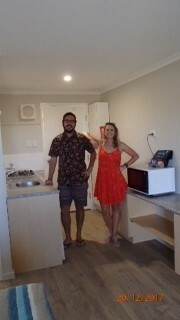 Unit is air-conditioned with ensuite shower & toilet, T.V. and kitchen facilities including 4 burner gas hotplate, microwave & bar size fridge. All linen & bath towels supplied. Guests must supply own beach towels. Maximum in room - 2 adults & 2 children, or 3 adults, 1 child. Minimum stay of 4 nights over Christmas / New Years. Upstairs Unit with balcony in 2-Storey Lodge situated in an elevated position towards the back of the park. 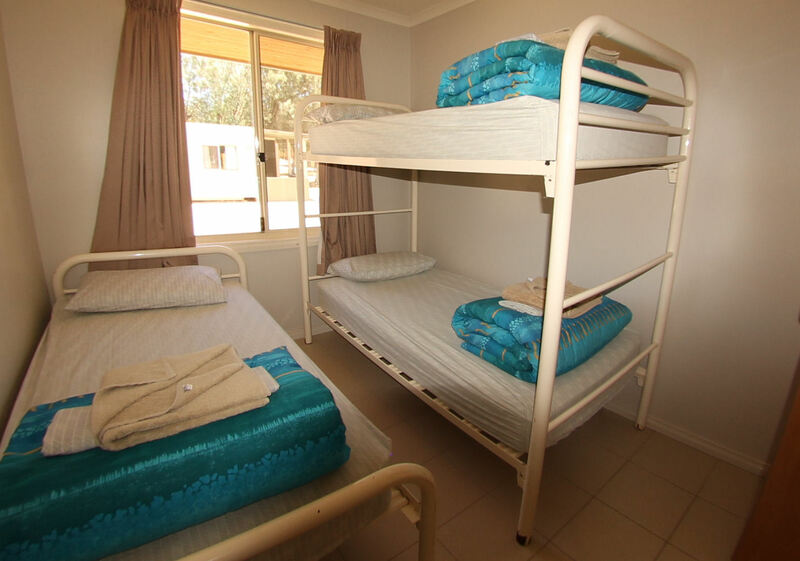 These are an air-conditioned motel style Unit with a queen bed & single bed in an open plan room. 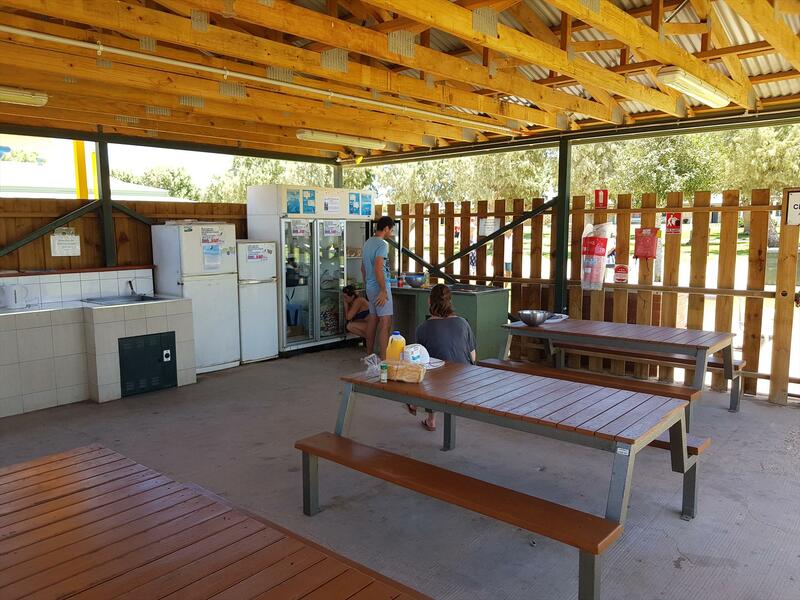 They have T.V., ensuite shower & toilet and kitchen facilities including 4 burner gas hotplate, microwave & bar-size fridge. All bed linen and bath towels supplied. 4 night booking minimum over Christmas/New Years. 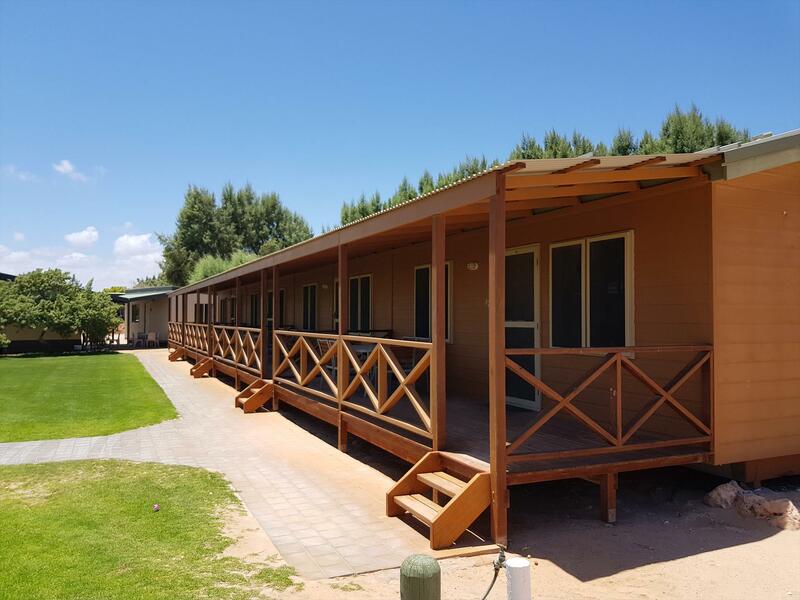 Air-conditioned budget style Cabins with double bed in the bedroom and single bed with roll-out trundle bed in the kitchen/living area. Kitchen is equipped with 2 burner electric hotplate, small microwave & bar-size fridge. No ensuite (use of shower/toilet ablution blocks). Note: effective 01 April 2017, all bed linen and bath towels included in the nightly tariff. Sleeps 2 adults & 2 children. Maximum of 3 adults permitted. Weekly bookings Saturday to Saturday only during April, July & October School Holiday periods. Modern fully self-contained Villa with 2 bedrooms - new in May 2010. Queen bed in one bedroom with a single bed & set of single bunks in the second bedroom. Fully equipped kitchen and lounge area with TV/DVD. These Villas have bathroom with shower & toilet and offer freshwater (cold tap only) in shower, toilet and kitchen. All bed linen and bathroom towels supplied. Guests must bring own beach towels. Sleeps maximum of 2 adults & 3 children, or 3 adults, 2 children. Maximum of 5 guests. Minimum booking 4 nights over Christmas / New Years. This is a 3-bedroom chalet, with a queen bed & ensuite in the main bedroom, queen bed in the second bedroom & 2 sets of single bunks in the 3rd bedroom. This Chalet is air-conditioned, has a second shower & toilet, fully self contained kitchen, spacious living area, TV and all bedding and bath towels supplied. Guests must bring own beach towels. Sleeps 4 adults & 4 children, or maximum of 8 guests.. Minimum booking weekly Saturday to Saturday only during peak School Holiday periods. All other times, minimum stay of 3 nights applies. 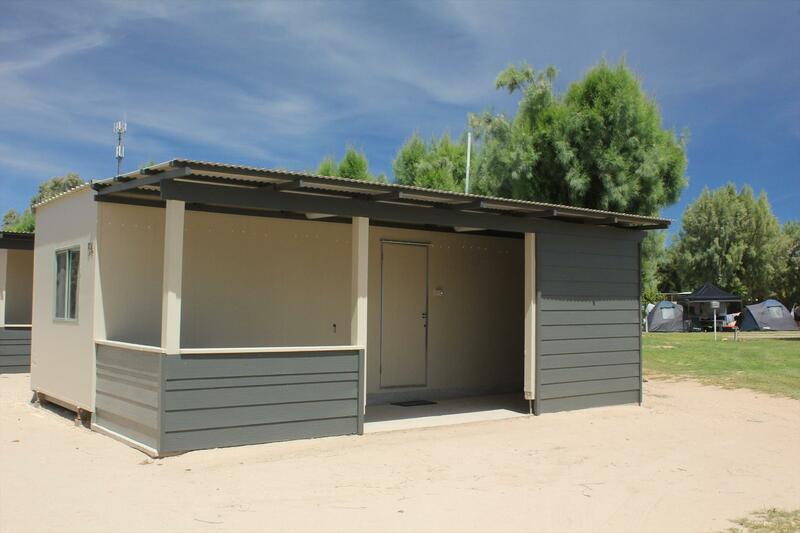 The Beach Shack is located at the front of our Park, with a covered verandah and glimpses of the ocean. Queen bed in one bedroom. 2 sets of single bunks in the second bedroom. 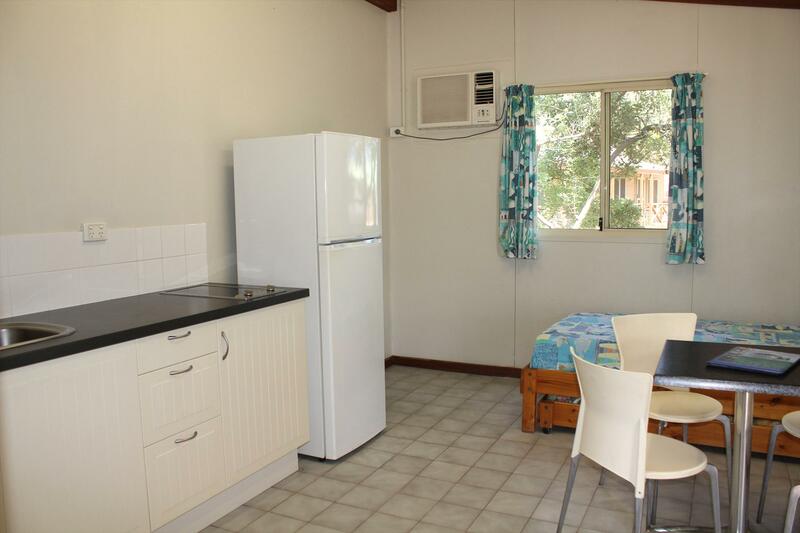 Fully self contained with cooker, microwave & full size fridge. Bathroom with shower & toilet. All bed linen and bathroom towels supplies. Guests must provide own beach towels. Weekly booking, Saturday to Saturday only during School holiday periods. Sleeps 2 adults and 4 children, or a maximum of 6 guests. 90% refund available up to 21 days prior to arrival. No refunds for cancellation within 21 days of arrival. Travel Insurance is recommended.